The Reflex SR6 Offset is nearing completion and we'll start accepting pre-orders on March 3, 2014. 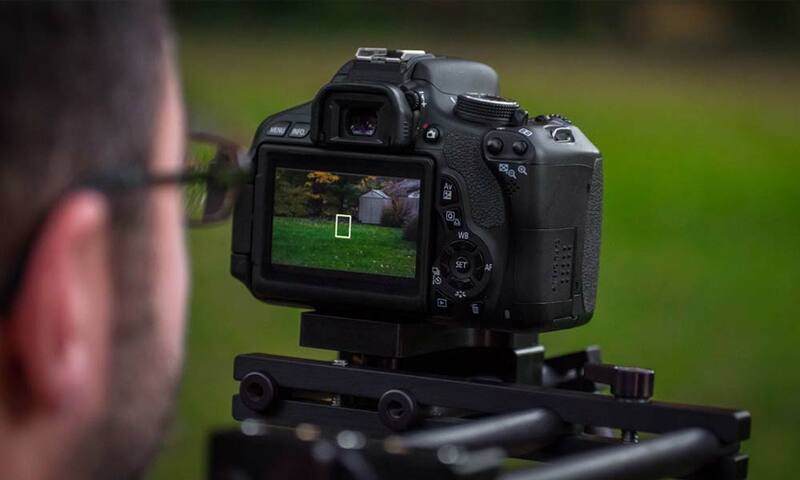 The offset bar offsets the camera by 4.5 inches, placing the cameras screen directly in front of your face. It's perfect for cameras without flip out screens such as the Canon 5D Mark III, Canon T2i, and Nikon D800. The offset bar is machined from 6061 aluminum and anodized black so that it fits in with the Reflex aesthetic. It's machined to work with industry standard 15mm rails so it will not only work with Reflex rigs but any 15mm rail system. We'll be accepting pre-orders for the first production run through March 31, 2014. 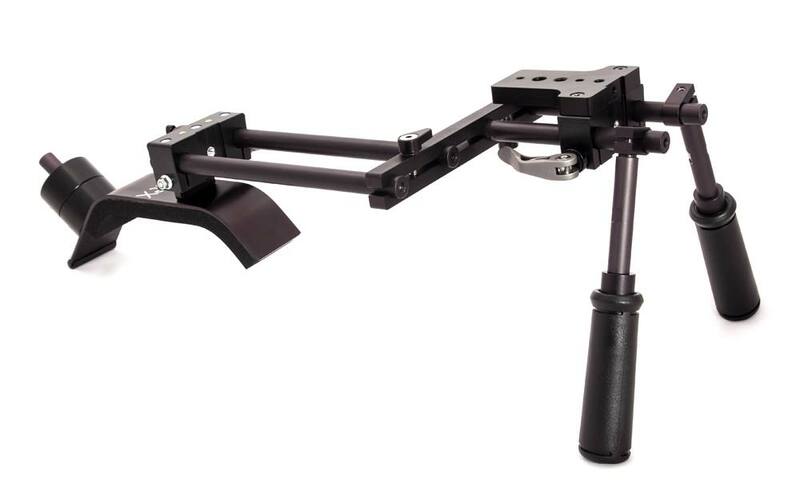 All SR6 rigs and the offset bars that are pre-ordered by that date will start shipping by the end of April 2014 and qualify for the introductory pricing. Pre-order yours today!